Faith, family and facial hair are three things the Robertson clan have become well known for since the Louisiana family’s A&E reality show “Duck Dynasty” became cable TV’s No. 1 hit. 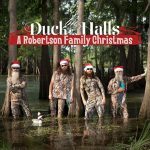 With the release of Duck the Halls: A Robertson Family Christmas, they celebrate the holidays with the same winning blend of humor, heart and redneck attitude that has made them a cultural phenomenon. 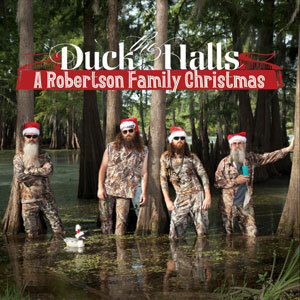 Duck the Halls was a labor of love for the Robertsons. 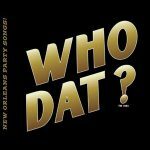 The 16-track collection mirrors the popular television series, showcasing the family’s offbeat brand of humor and reflecting their values, even concluding with a prayer from Phil and closing comments from Willie. 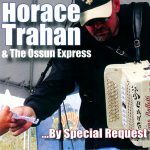 Release date: October 29, 2013, 14 tracks.